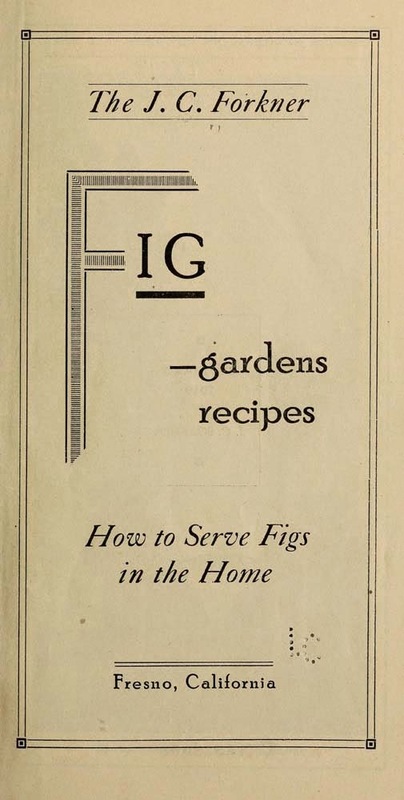 Remove the stems from the figs and the stones from the dates. Mix the fruit with the nut-meats, and force through a meat-chopper. Work with hands on a board dredged with confectioner's sugar until well-blended. Roll to one-quarter of an inch in thickness. Shape with a small, round cutter, or cut with a sharp knife into three-quarters of an inch. Roll each piece in confectioner's sugar. Pack in layers in a tin box, putting waxed paper between each layer. These confections may be sued at dinner inplace of bonbons or ginger chips.